From unique experiences to unexpected and ultra-cool new places to discover, here’s our choice pick of spots to catch all the soccer action. 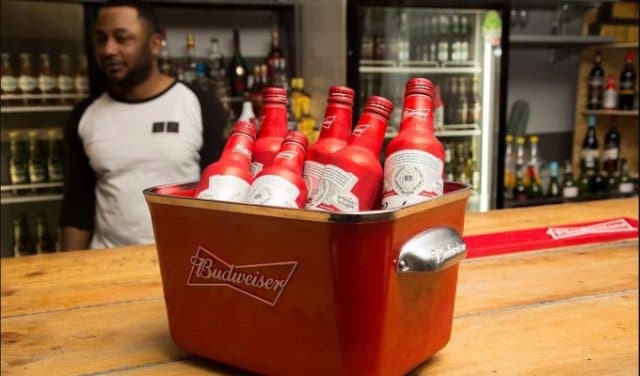 Buy one Budweiser and get a second one free at the Ghibli Pool Bar at Radisson Blu Hotel & Residence on Riebeeck Street. No matter who you are supporting, you should be able to watch the matches with a great community. You can find that at Tobago’s in the Radisson Blu Hotel Waterfront. 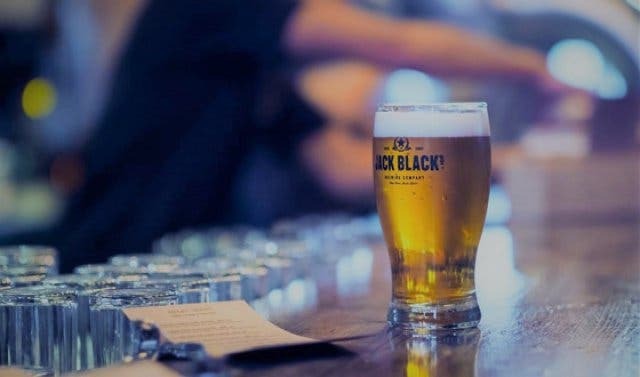 They have a range of drink and food specials on Fridays and Saturdays, including a Jack Black draught beer 500ml for R45, which is served all day, or 300ml Jack Black draught beer and a gourmet boerewors roll with chakalaka sauce for R99. So, indulge in these specials and celebrate or commiserate with your friends at Tobago’s at Radisson Blu Hotel Waterfront. 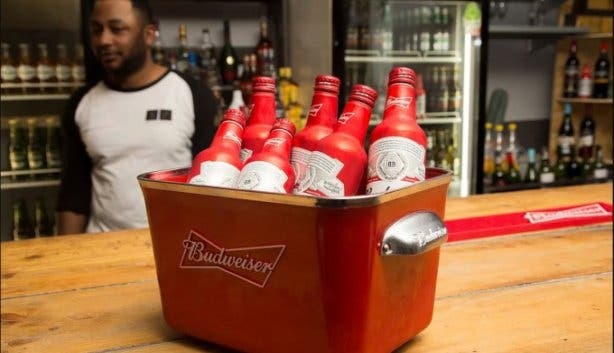 Buy four Budweiser drinks and only pay for four. 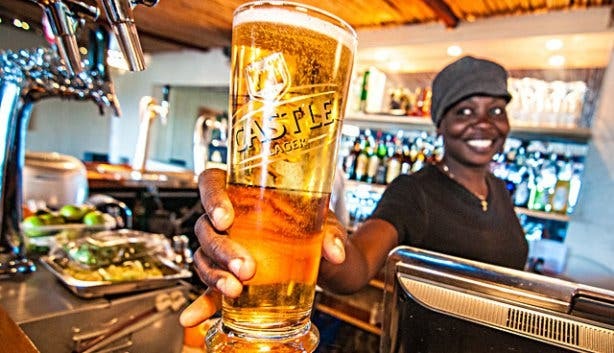 Buy two pitchers and pay for one on Tuesdays, and on Thursdays buy a springbok burger and Budweiser beer for R99. 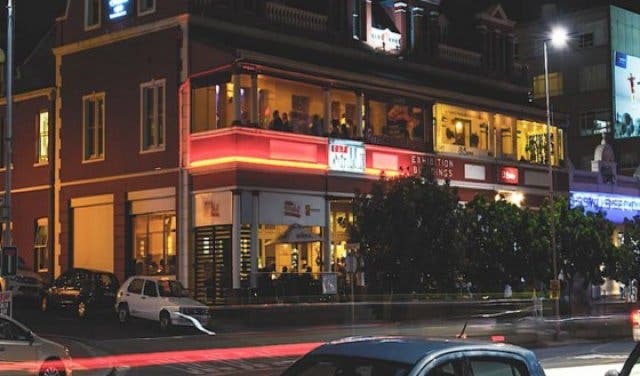 Look out for more food and drink deals at Sgt Pepper on Long Street. 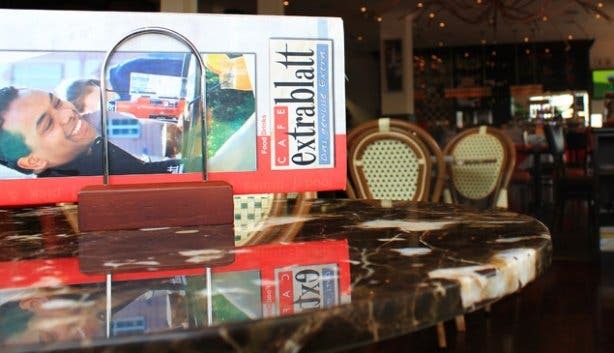 With roots in Germany and Morocco and famously stocking a large selection of local craft and imported beers, plus large-screen TVs and an easy, warm, family-friendly atmosphere, there are loads of cool reasons to catch the game at Café Extrablatt in Green Point. 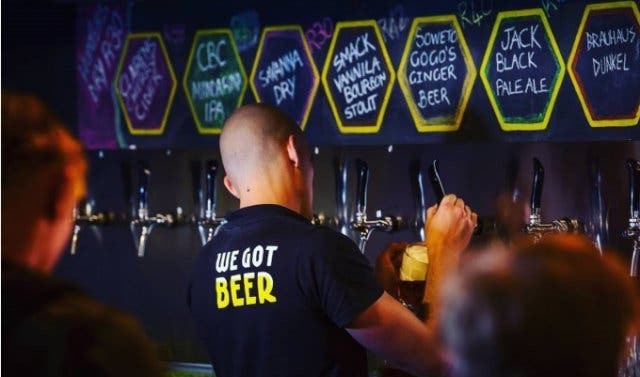 Big-screen TVs, a projector for good measure, 25 brews on tap, 99 bottle beers (many that you can’t find anywhere else in the city), finger food and a great vibe, catch the game at Beerhouse on Long Street. 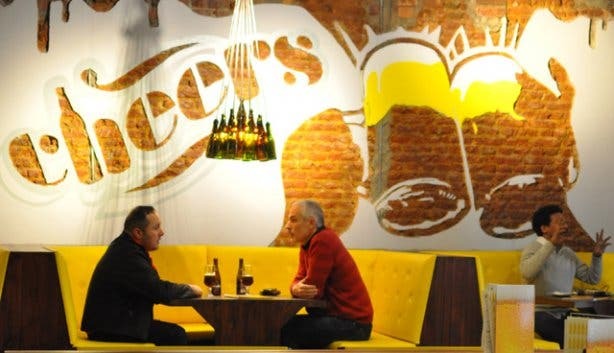 This funky sports bar has a stadium-like atmosphere that adds to the adrenaline of shouting for your team. The Blue Whistle has 360-degree HD screens including a giant 75-inch screen for life-size images and the latest high tech surround sound. Fans can enjoy quality food while being entertained during all the soccer matches. 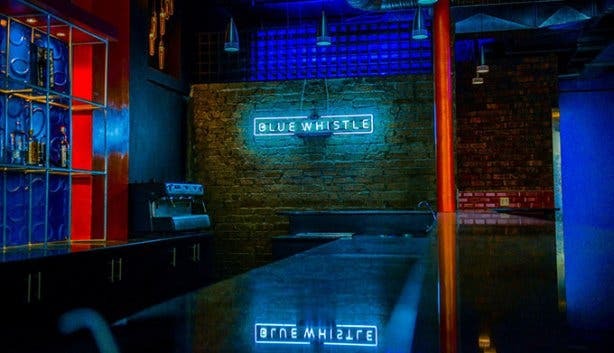 Expect to bump into professional sportsman and legends at any given time at The Blue Whistle. 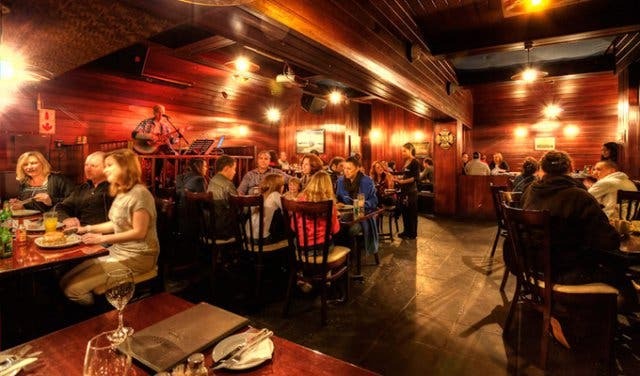 The Happy Oak, a vintage-style pub and grill in the heart of Stellies is cozy and relaxed. The Irish-inspired menu offers guests hearty food to warm the soul. There's a range of draught beers on tap, and because it is located in a student town, the prices are very reasonable. The two-for-one specials will appeal to any hungry soccer fans. 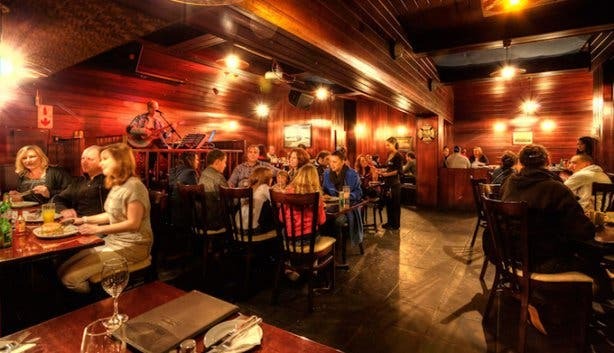 Make a trip outside of the CBD to watch the matches at this laidback bar in Observatory. Sit on a bean bag and be surrounded by the cheers and jeers of the youthful fans that congregate here. This chilled-out watering hole does delicious and very budget-friendly-yet-filling food, like cheese fries and veggie enchiladas. 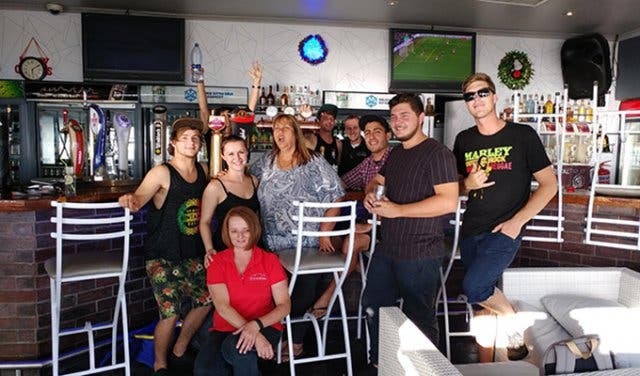 Pull up a comfy couch and grab a few mates to join you at Foreign Exchange. 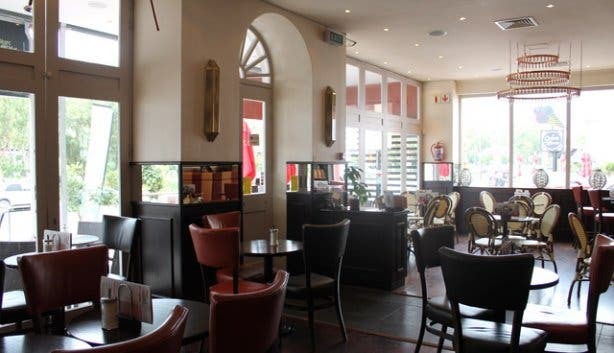 Named after the Spanish word for ‘cellar’, this easy, breezy Mediterranean restaurant and wine bar in Mouille Point serves up simple, uncomplicated food to keep you sustained while watching the soccer matches. It boasts flat-screen televisions and a state-of-the-art fireplace. So if you’re on the hunt for a soccerwatching venue that puts pub-grub to shame, then the place to be is at Sotano. 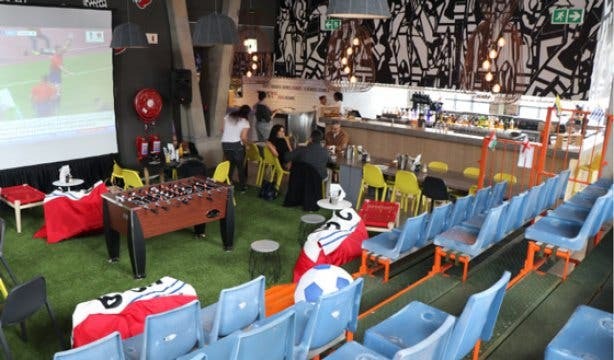 This trendy sports bar is kitted out for football fans. Watch all the matches on it's five 42-inch screens or the mega 250-inch screen. 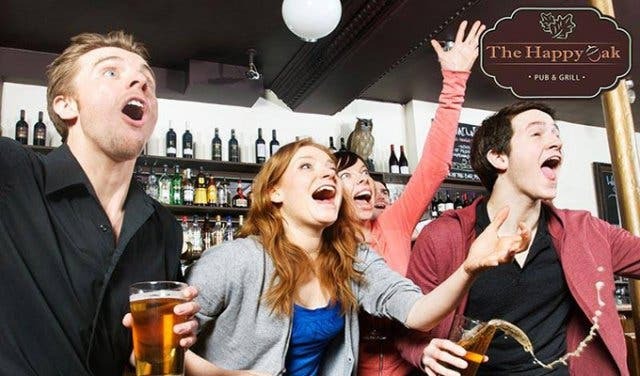 With four different beers on tap, it’s no wonder fans are keeping their cool during matches at the Premium Sports bar. 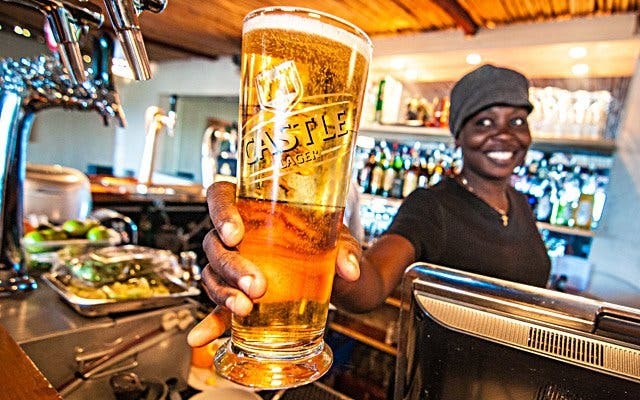 With large screens in the bar and restaurant area, as well as a giant projector, Pirates Steakhouse & Pub in Plumstead is the go-to sport watching place for locals looking for good grub and a cold lager. 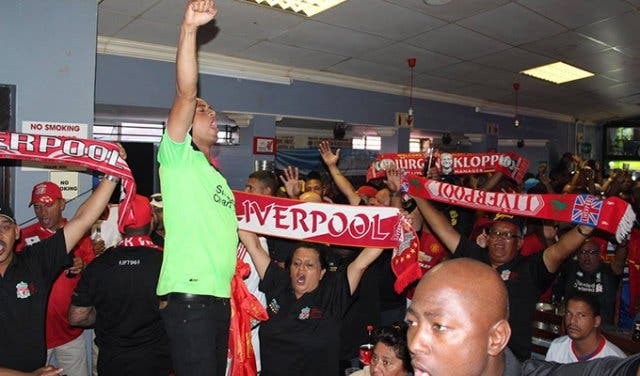 The friendly atmosphere and great food (think steaks, burgers, pork belly and juicy ribs) make this an easy choice for those looking to cheer on their favourite team. Expect a lot of celebrating after the match. Ask about the Privateers Club if you want to save some cash. Oblivion's funky, friendly, European-style wine bar for over-23s offers up good food, delicious cocktails, five huge televisions (two of which are also projector screens) and a comfortable interior. 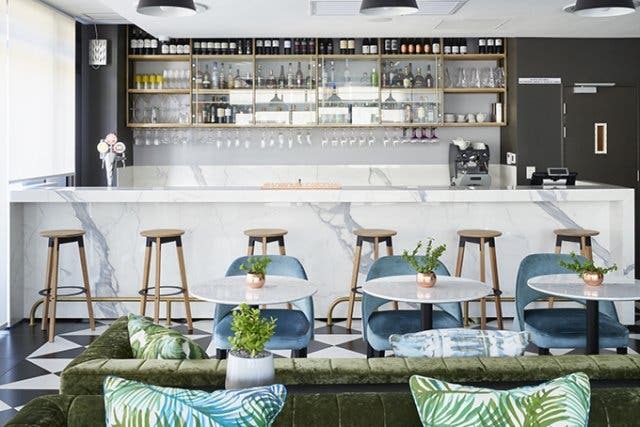 There's a choice of two floors from where to watch the games – the wooden benches downstairs offer a rustic atmosphere while the upstairs restaurant with a rooftop garden provides greater comfort. No matter where you watch from, you'll be in the middle of all the soccer action. 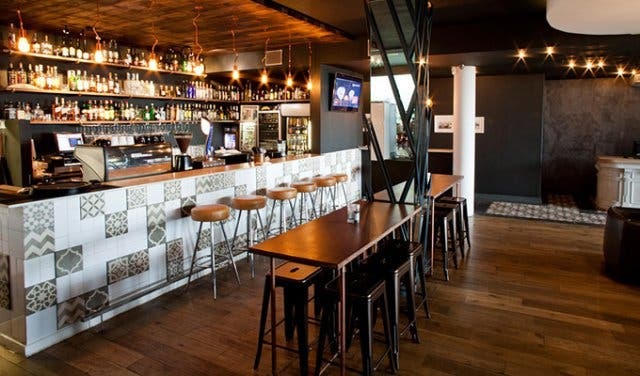 Pisto's lounge – a trendy bar and lounge in the Mother City’s bustling Gugulethu suburb – is a favourite with locals. Kickback on the leather lounge suite in front of the big-screen TV to take in all the soccer action. Once the game is done, stick around and watch the venue fill up as hip and happening partygoers pour in and celebrate well into the night. 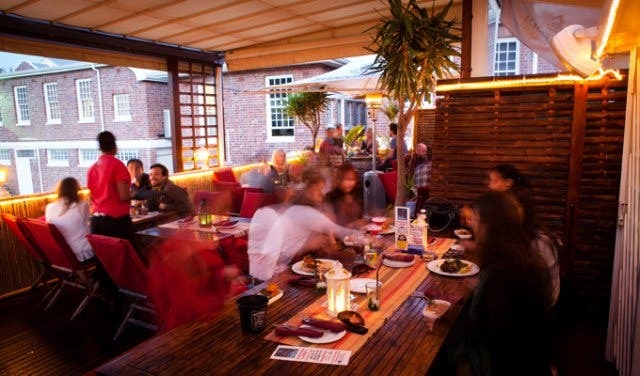 Doodles Beachfront boasts a restaurant and bar with the largest outside seating area in Blouberg. The panoramic view of Table Mountain provides an awesome backdrop to any soccer match viewed on the large television screens. After the game, hang around and enjoy the company of young, vibrant soccer fans while listening to live music and watching the sun set across the bay. 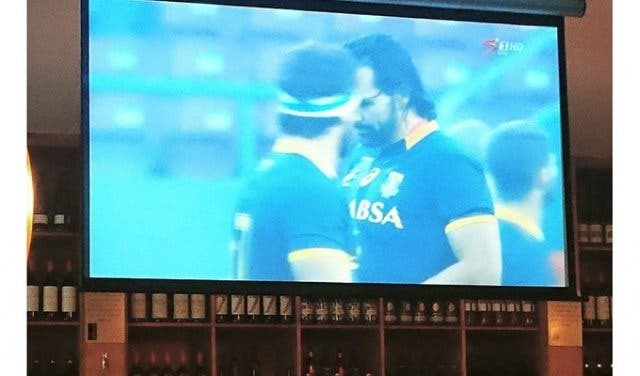 Also check out the most unique places to watch rugby in Cape Town and remember you can always catch the local soccer at these cool spots too. See the SA PSL fixtures. There are loads of cool deals and promos on food and experiences to unlock in our choice pick of Cape Town winter specials, as well as loads of cool getaway experiences in our accommodation specials. Don’t miss the chance to tick off our selection of ultimate experiences from your bucket list, and then see the all-new alternative bucket list too. 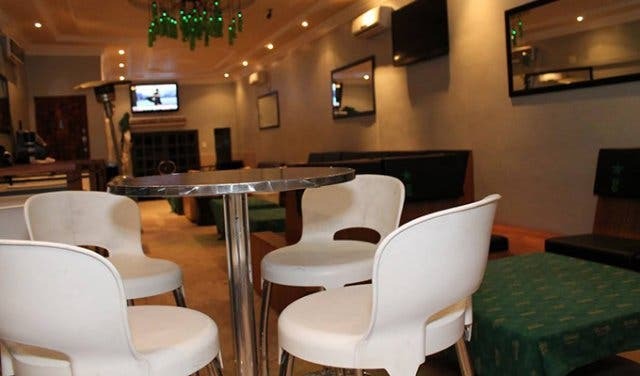 And then there are loads of cool places to have an epic get-together or party with friends in our selection of unique and unexpected function venues. Want to see your event here? Contact support@capetownmagazine.com | now@capetownmagazine.com to find out about our events packages!